MEF would not approve... this cover is Bad as in Bad. Also Ac Slater and the PRedator want their steez back homie! The THeme Song...YOU CANT STOP ME NOW! Look! 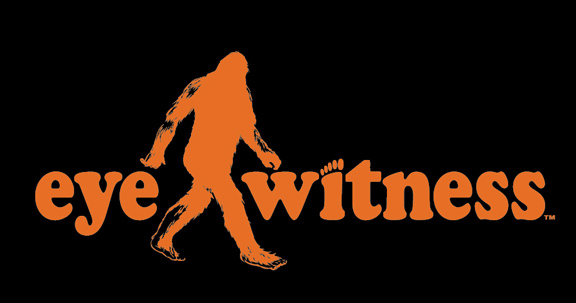 EyeWitness collectibles by The Witnes! Link: to wall with RIME! Preview: NEW Wall with King EWOK! New Wall with along King RIme MSK! Kool Keith is the BEST!! !